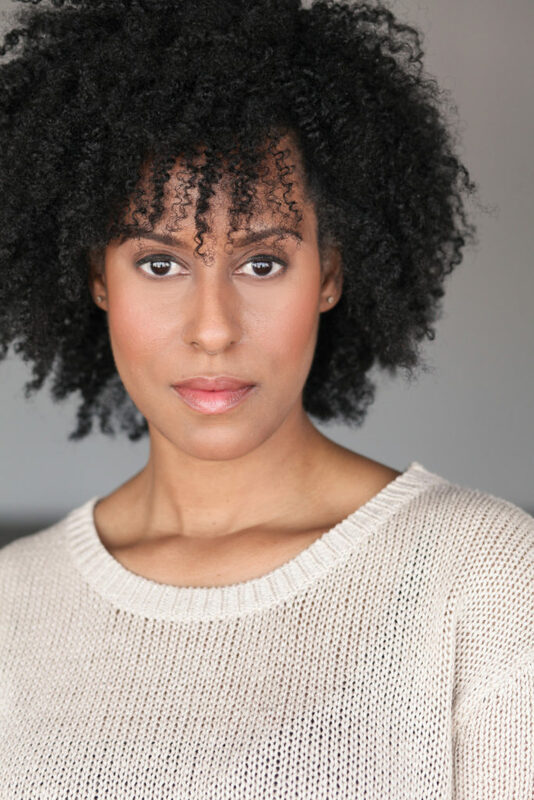 Cassia Jones, known as Jonesie, is a writer/actress/producer originally from Los Angeles, California. She began writing as a child and fell in love with acting while watching, re-runs of: I Love Lucy, The Carol Burnett Show, The Golden Girls, and In Living Color. Comedy became her niche, and she began acting in school plays, studying piano, and learning the complexities of performing comedic acting from the greats of the aforementioned titles. The To Live & Date in LA blog features the life and adventures of a single woman in her thirties navigating her way through the Los Angeles dating scene. Writing from an honest voice of humor and humility, has garnered Jonesie fans from around the world. 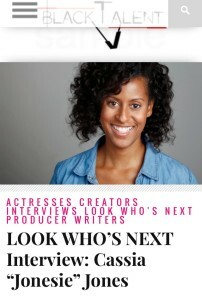 Her “All Truth, No Filter” approach, led to her being offered a feature writing position with Uptown Magazine Digital, where her posts and celebrity interviews-including press junkets and red carpet gets featured on site. Jonesie is also a member of the BlogHer blogging community where her posts have garnered over 300k reads as of late, and growing. Jonesie also participates in the widely popular Monday Blogs hashtag via Twitter, where her blog posts have been retweeted, shared, and read over 200k times. 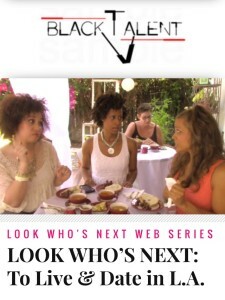 Her webseries, ‘To Live & Date in LA’ debuted the fall of 2014, in which she plays the lead role, is written/executive produced by Jonesie, and nominated in the LA Web Festival, and, Women & Fashion 2015 Film Festival for Best Webseries, Best Actress, & Best Writing in a Comedy womenfashfilm.com She has also been profiled by BlackTalentTV as a content creator/actress on the rise, and her webseries, To Live & Date in LA was also featured on site. Jonesie, has recently been profiled by the popular entertainment site, The Double Scoop as a creator on the rise, and featured in the LA Times.